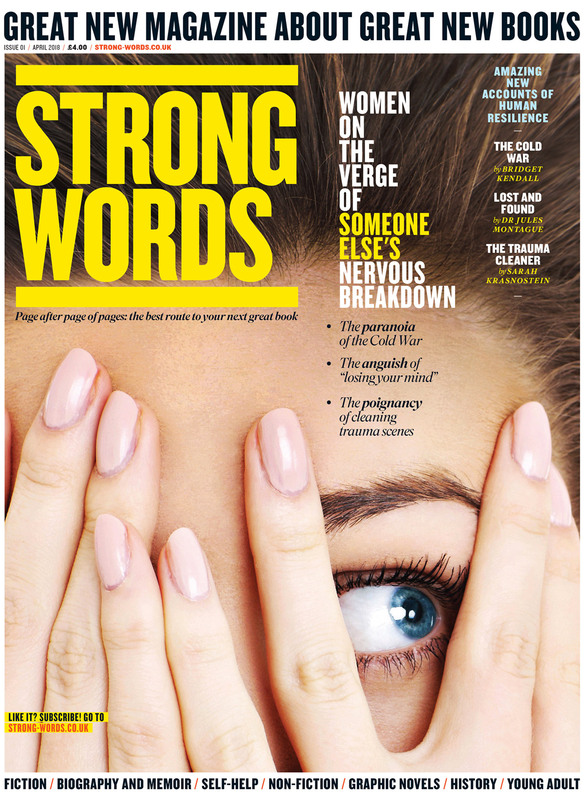 Strong Words is a useful, entertaining and quality magazine for everyone who loves buying books. It takes the guesswork out of your next purchase, introduces you to books, authors and genres that were previously off your radar, inspires you to read more, and reminds you that of all the appetites, a passion for reading is one of the most rewarding. 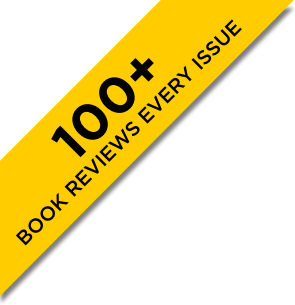 In every issue you’ll find over 100 reviews of the most exciting new publications across a wide range of genres, from fiction, to biography, to non-fiction, crime and thrillers and history, as well as coffee table books, cook books and children’s books. 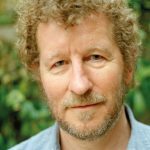 It also gives you interviews with A-list authors such as Sebastian Faulks, John Lanchester and French superstar Virginie Despentes, plus dazzling newcomers, some of the finest writers in their fields, and experts who’ve committed their extraordinary professional experiences to paper. 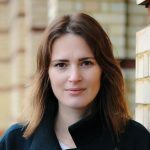 There are also some of the secrets of how authors write, from crime writers on the secrets of their craft, to independent publishers on their specialist niches, to cover designers on what makes an iconic jacket. And there are always great recommendations from backlists and even out-of-print titles that are worth hunting down. Strong Words is also always enthusiastic about the books it reviews. As every reader has a unique fingerprint of literary tastes and reading habits, Strong Words’ aim is to make you think “That sounds like the sort of book I would really like”, rather than “They’ve told me this is pure literary gold and I must buy it immediately.” That’s the job of the blurb writers, who, like their close relations the estate agents, can get a little carried away with language at times. Together, these reasons make Strong Words the most reliable – and enjoyable – destination for trusted recommendations. 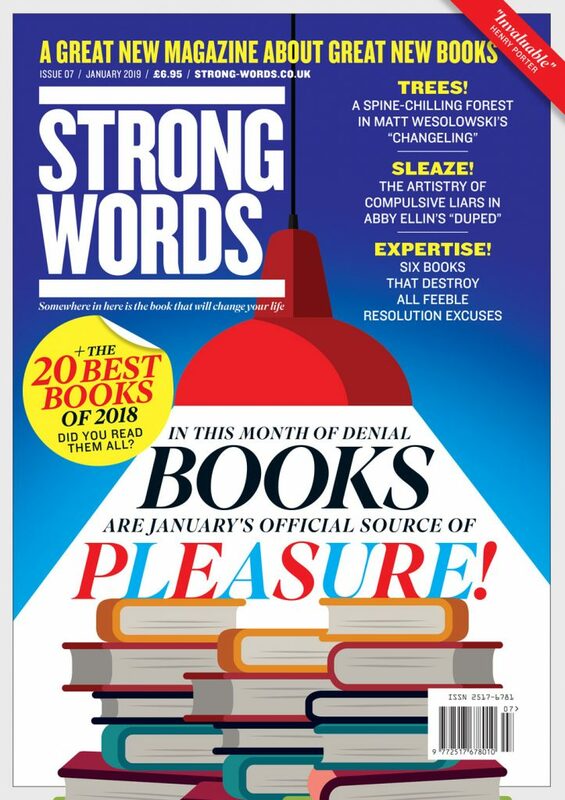 Strong Words is delivered nine times a year, and is designed to help book lovers extract the titles that interest them most from the torrent of new books pouring into the market each week. Whatever your tastes, it brings a constant supply of trusted reviews and recommendations, written with its trademark wit and enthusiasm. It also includes interviews with authors and reminders of great titles lurking in the backlists that are always deserving of attention. And makes reading about books a pleasure of its own. If you call yourself a reader, you can’t afford to be without Strong Words. Why subscribe to STRONG WORDS? It’s packed with intelligent, useful and entertaining reviews to help you decide which books to buy next. It’s delivered free to your door so you don’t have to worry about going out and finding it. Even if you don’t have time to read anywhere near as many books as you’d like to, there’s no reason why you shouldn’t keep up with what’s new. 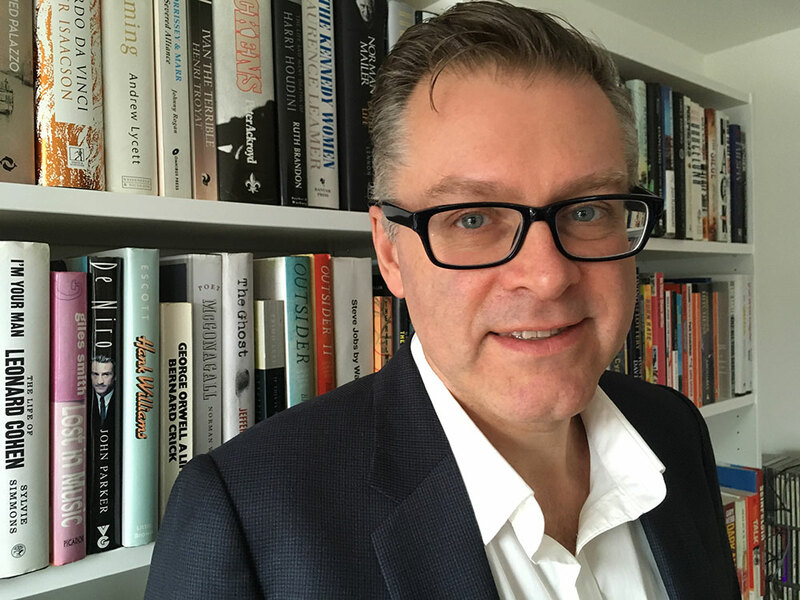 Ed Needham is a veteran of magazines in the UK and US. He was the editor of the million-selling FHM magazine in the nineties, then moved to New York to launch and edit that title, before becoming managing editor of Rolling Stone magazine and editor-in-chief of US Maxim, then the biggest-selling men’s magazine in the world. He has also developed a number of magazine brands, such as Coach and The Week Junior. 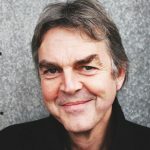 He is a former winner of the PPA Magazine of the Year, PPA Editor of the Year and BSME Men’s Magazine of the Year awards. He thinks books tell you more about other people and the planet you live on than the internet ever will, and will never steal your data.